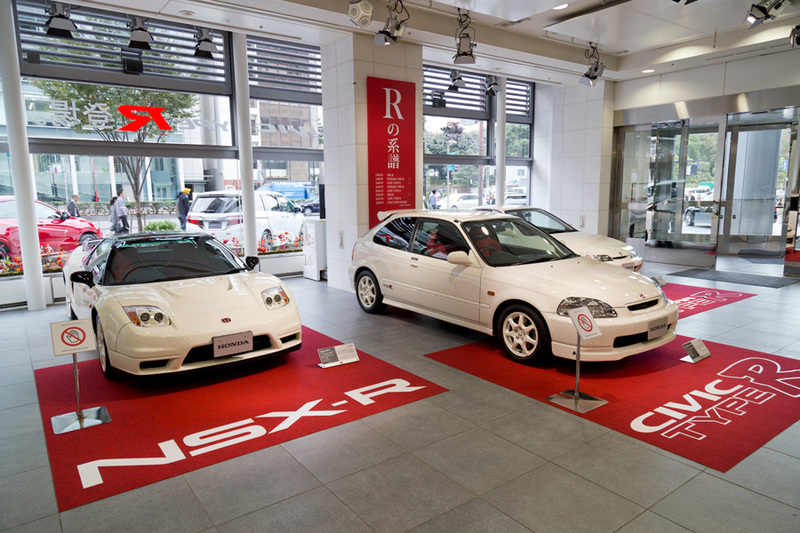 If you’re a Honda fan, the Honda Welcome Plaza should be on your list of places to visit while in Tokyo. 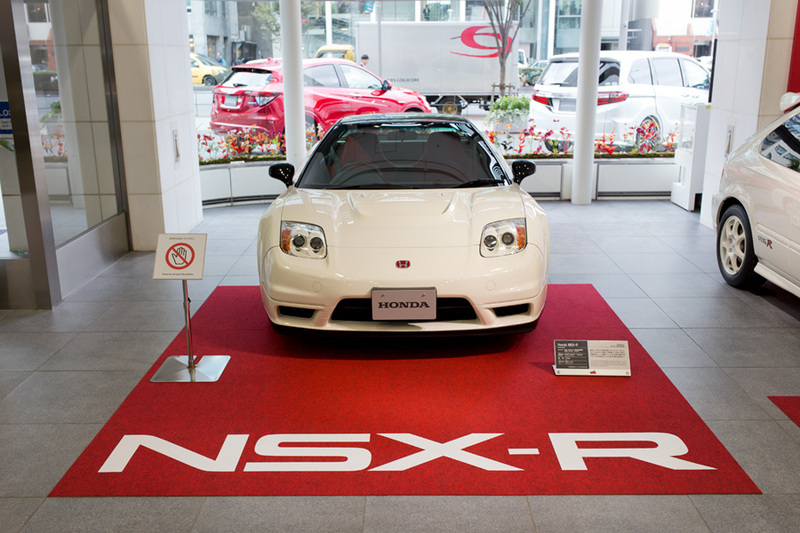 Located on the first floor of the Honda Aoyama Building, it consists of a small showroom, a cafe, a demonstration stage, and a store with Honda merchandise and collectibles. 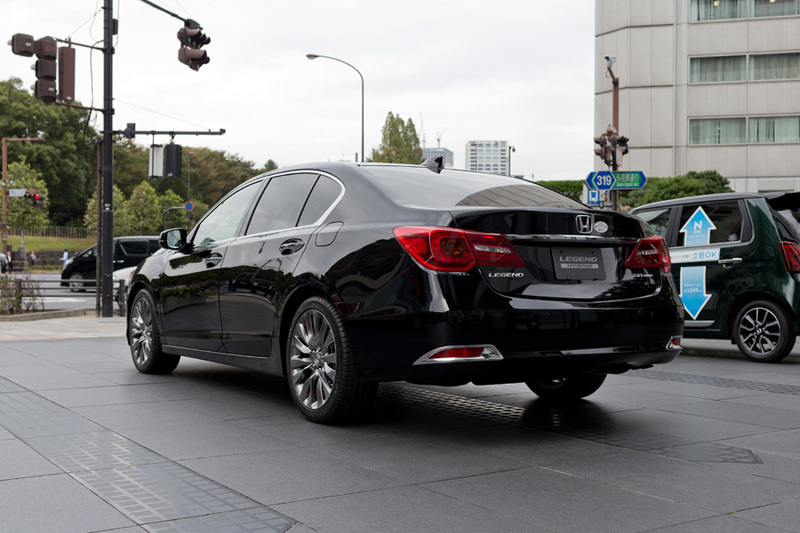 It’s easily accessible from the Aoyama-itchome subway station and there’s no entrance fee or cost to see the daily demonstrations. 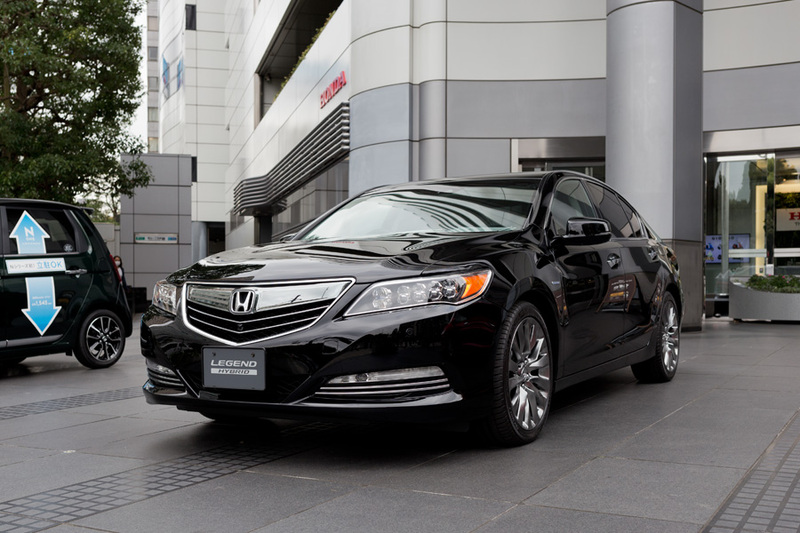 When I visited last week, Honda vehicles were lined up around the outside of the building with the Sport Hybrid SH-AWD Honda Legend(Acura RLX) front and center. 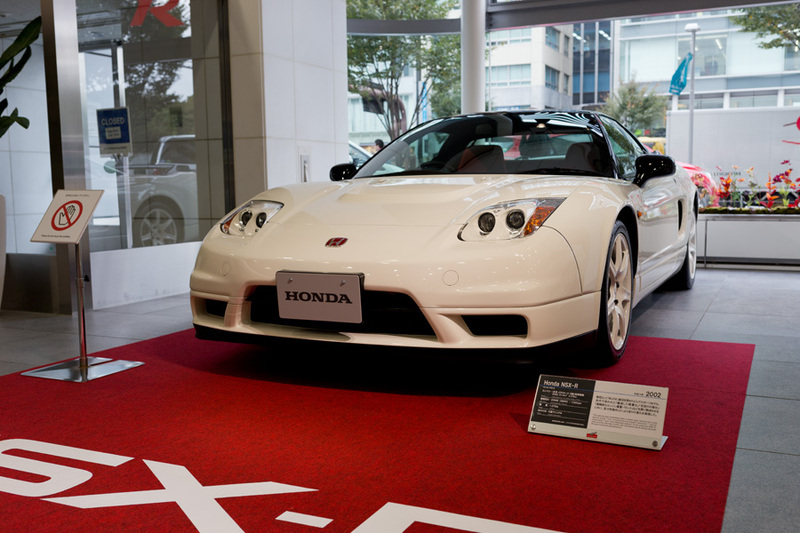 Inside, the showroom display changes regularly, switching between cars, motorcycles, racing, or other special themes. 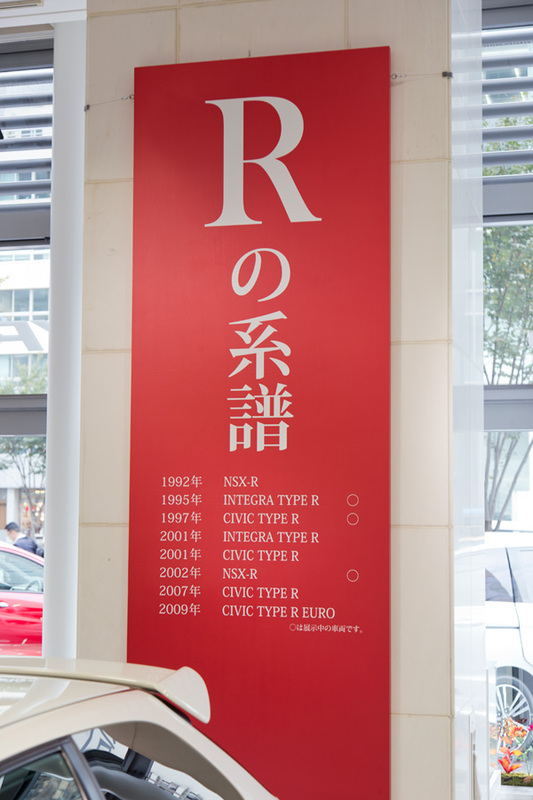 I was fortunate to catch the TYPE-R exhibition last week which coincided with the 2015 Tokyo Motor Show. 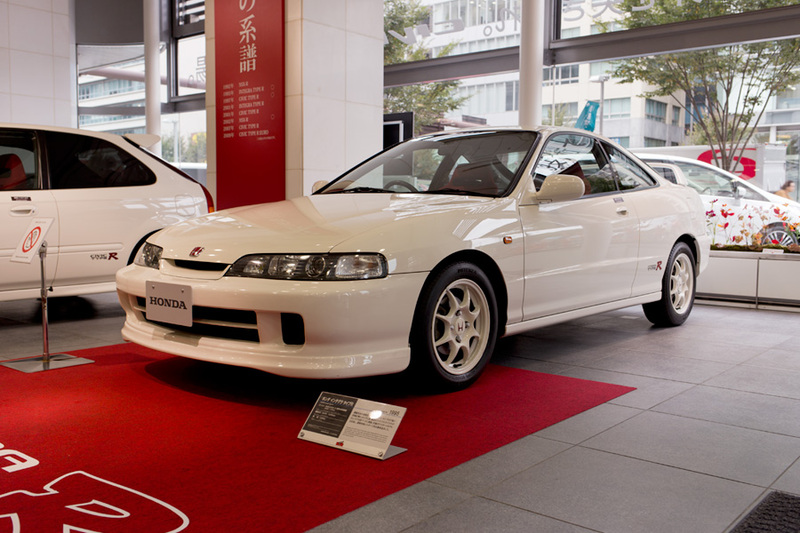 A 1995 Honda Integra Type-R, a 2002 Honda NSX-R, a 1997 Civic Type R, and the all-new Civic Type R were featured. 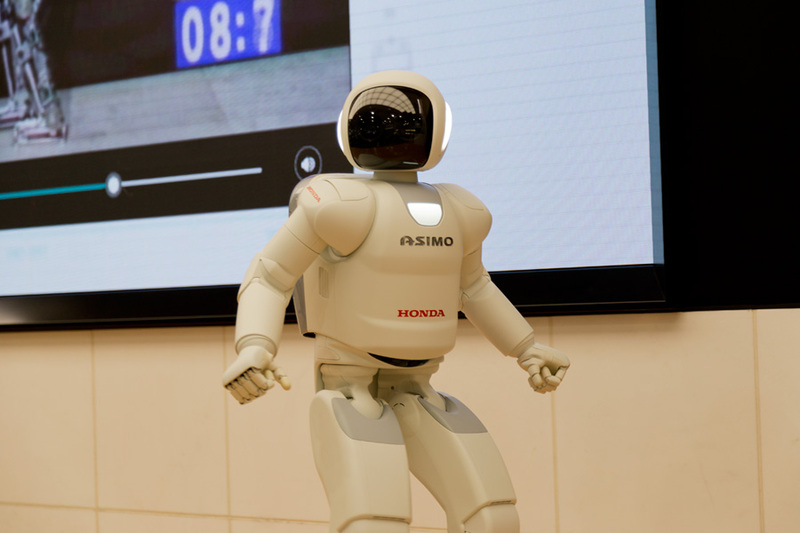 Honda Robotics also puts on a daily demonstration for their robot ASIMO, and for their “Personal Mobility Device” called UNI-CUB. Check the schedule for times. 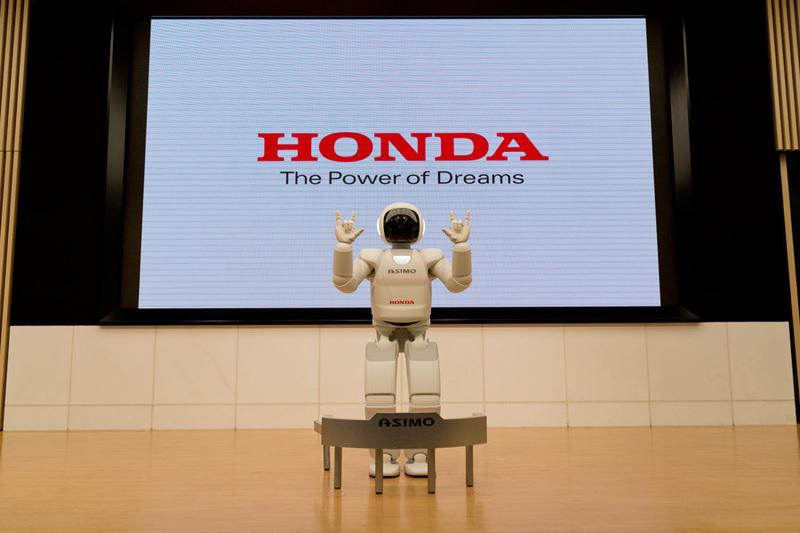 After the demo you can line up for a free photo on stage with ASIMO taken by one of the Honda assistants. 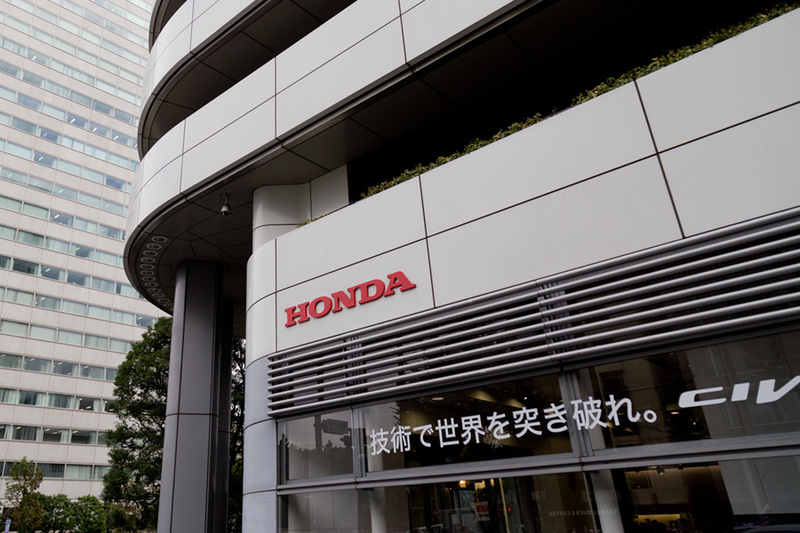 Lastly, you can take home some souvenirs from the shop which carries a small selection of items ranging from ASIMO toys to officially licensed McLaren-Honda merchandise.